He promises to drain one bottle per chapter. That’s the rule. There’s no breaking it. And while deep in his cups, J Edward Neill takes readers on a sometimes funny, often poignant journey. 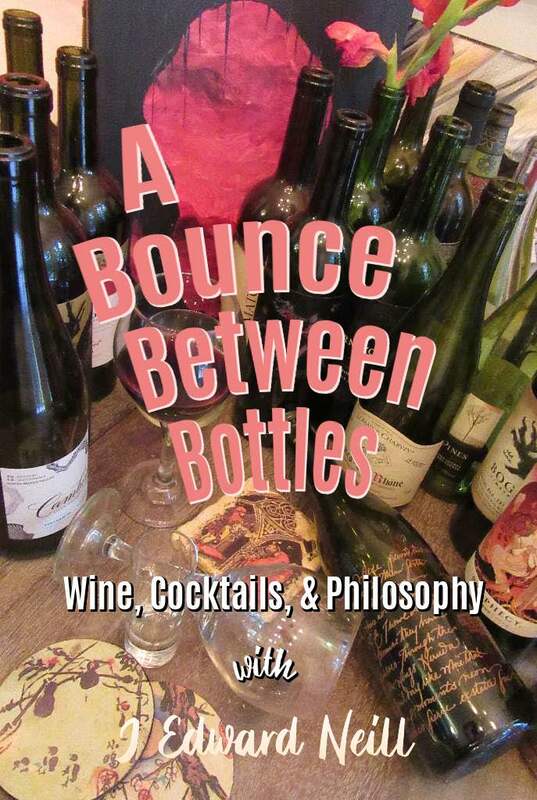 Playful yet serious, humorous yet honest, his bounce between bottles delivers readers on a stroll through everything. It’s a lighthearted memoir blended with sharp philosophy. It’s social commentary blended with powerful cocktails. Now available for every e-device worldwide. 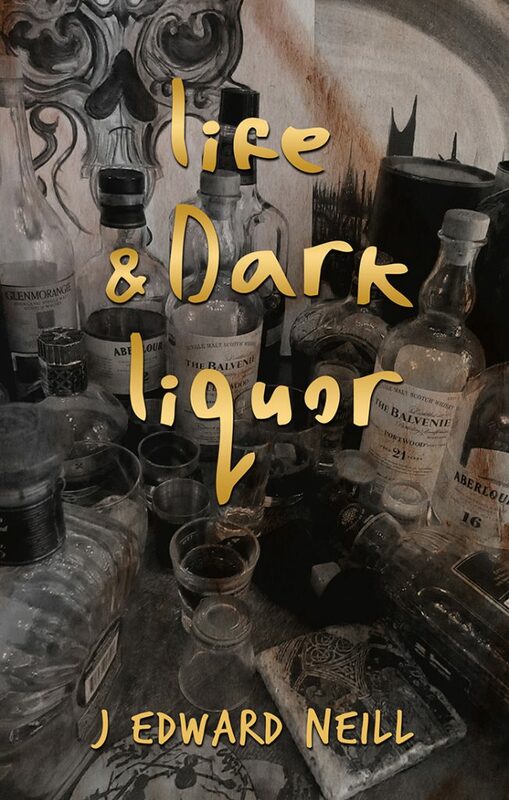 In his latest book, J Edward sips scotch, bourbon, and deep, dark whiskey with every chapter. Get a sample of stories and sips right here. Life & Dark Liquor is the ‘sequel’ to Reality is Best Served with Red Wine.